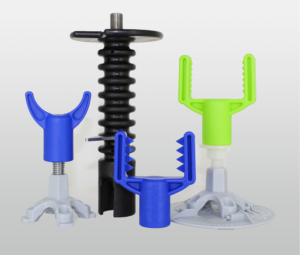 Why MAKO Screed Support Systems? But, don’t take our word for it.  Try MAKO products for yourself by clicking “Find a Distributor” on our homepage. Questions? 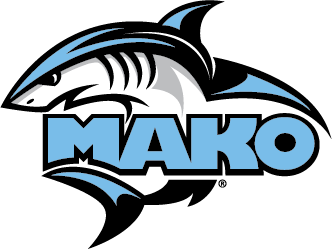 Email sales@makoproducts.com, and a MAKO representative will respond shortly. 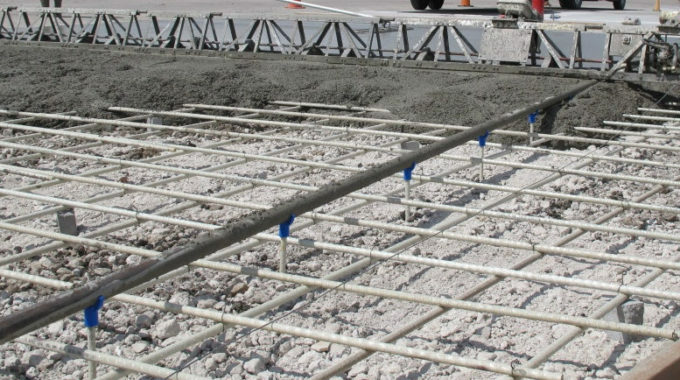 MAKO Enterprises LLC creates concrete accessories that simplify the lives of contractors worldwide; products that enhance their capabilities and increase their effectiveness. Our patented innovations are easy to use and will help contractors produce a better product. Our team can reached Monday through Friday, from 7:30 am to 6:00 pm, Central Time. Please email us, call or stop by the office. Whether you have a product question, slab layout or production wonderment, we are here to help!